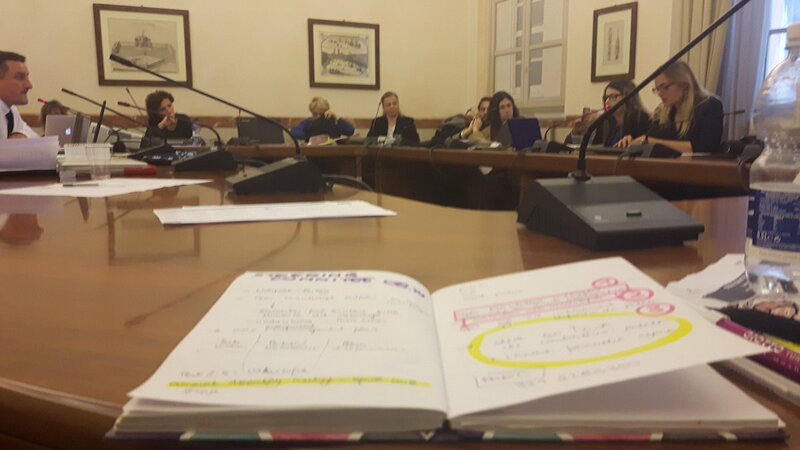 On 8 November 2017, the ROCK partners met in Turin for their first Steering Committee since the project’s Kick-off in June this year. 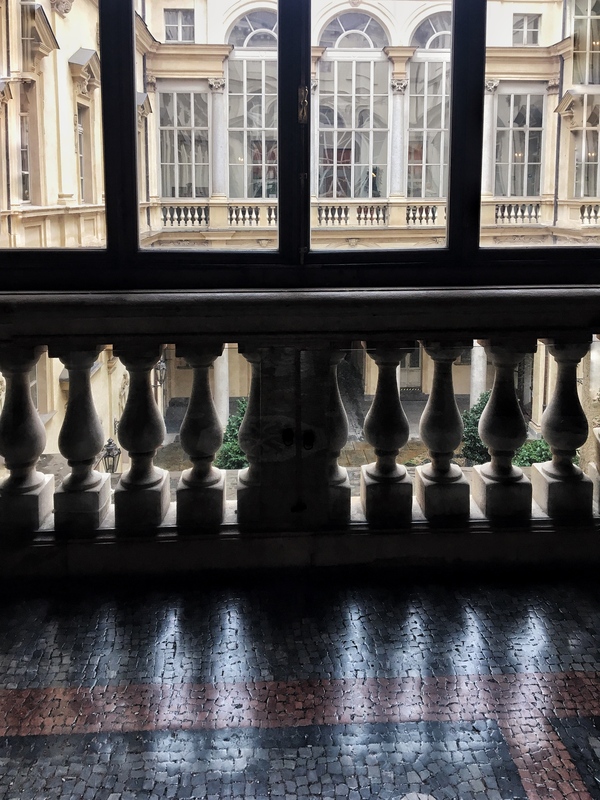 Hosted by the City of Turin in the stately Palazzo Civico, the group shared the progress that they’d made in recent months, reviewed potential issues and strengthened cooperation between the different parts of the project. 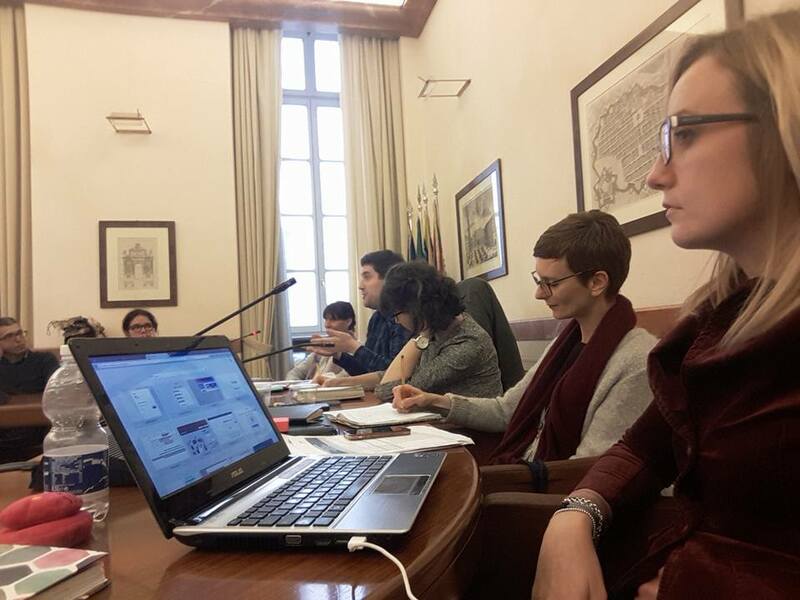 Strategic discussions were held concerning the role of ROCK and its partners in the European Year of Cultural Heritage in 2018. This was also an occasion for the members of the Steering Committee to ensure that the demonstration activities in the Replicator Cities are track to start in the spring of 2018. On the whole, there was a sense that there are high expectations for the project; the consortium is fully dedicated to meeting these and producing successful results.